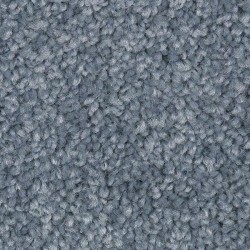 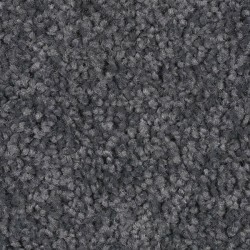 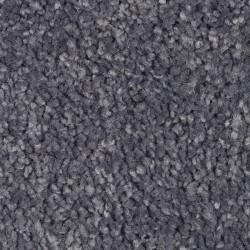 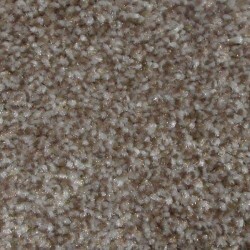 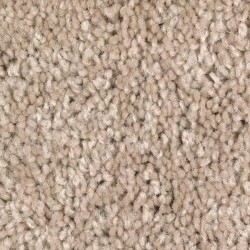 Horizon carpet from Mohawk offers many residential carpets that have great durability and comfort. 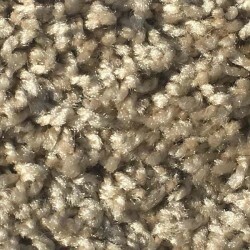 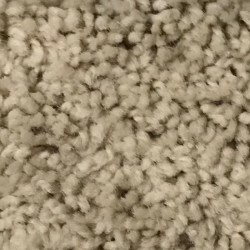 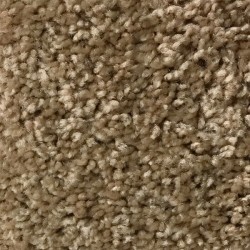 The carpets are stain resistant, which keeps them looking better longer. 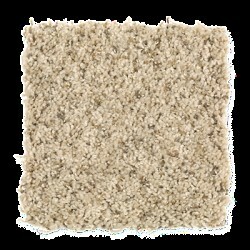 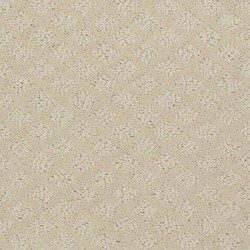 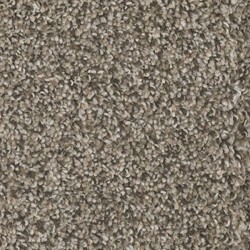 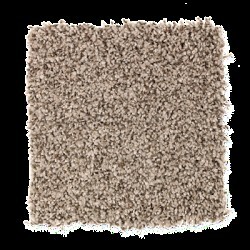 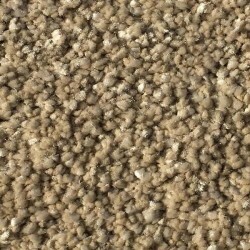 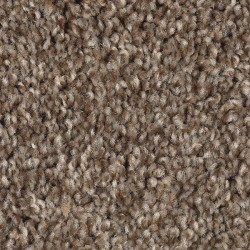 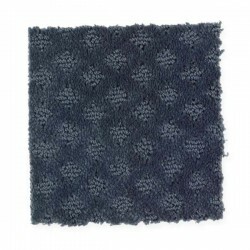 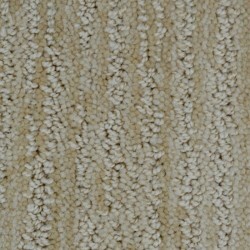 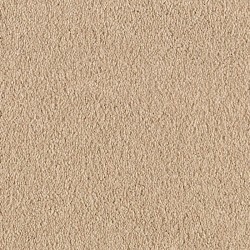 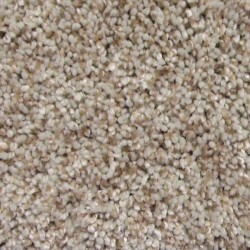 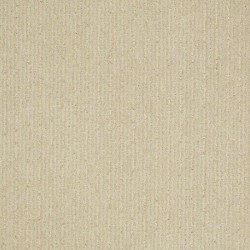 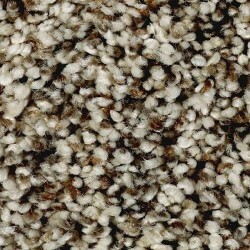 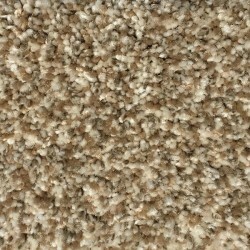 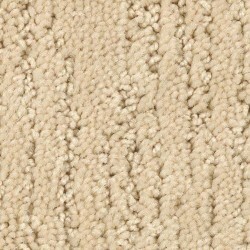 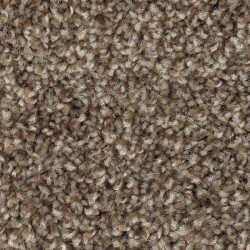 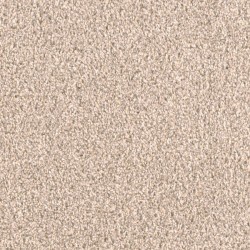 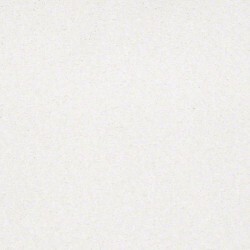 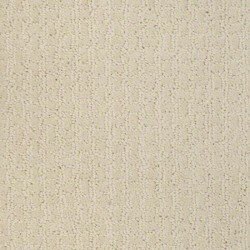 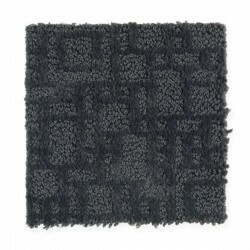 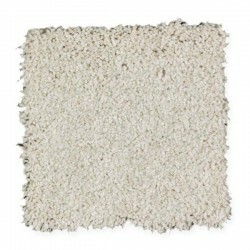 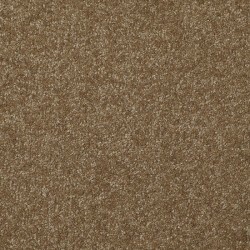 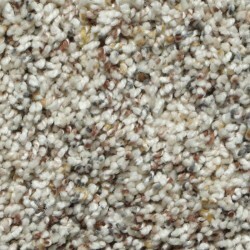 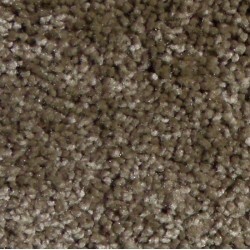 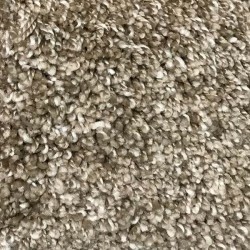 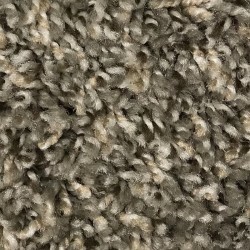 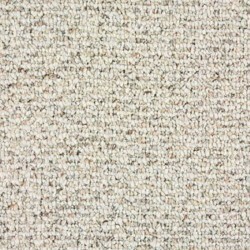 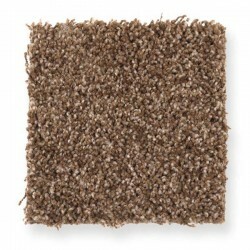 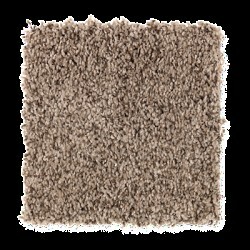 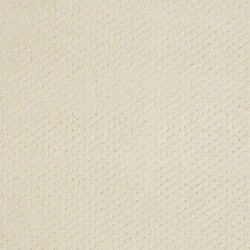 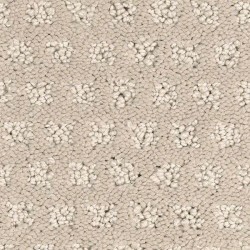 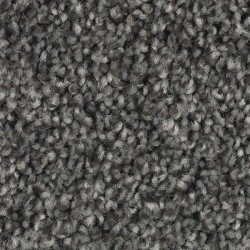 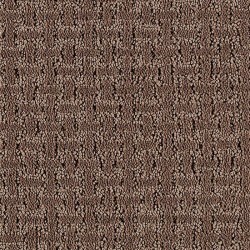 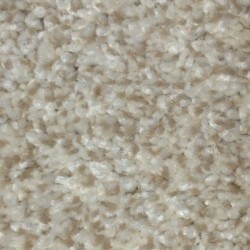 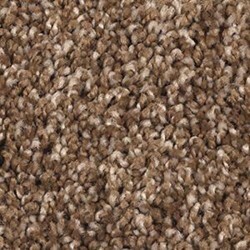 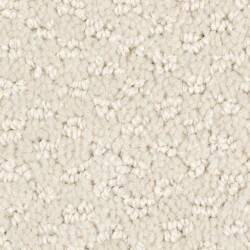 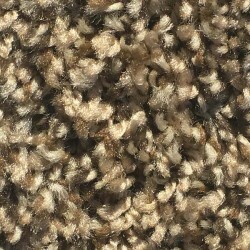 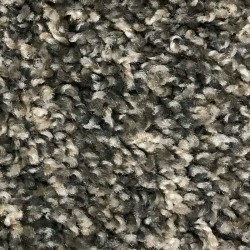 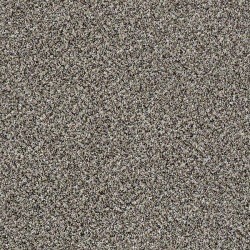 Horizon carpets from Mohawk also come in many colors and styles, which are affordable.